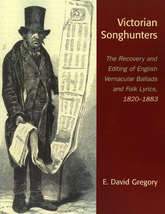 One of the major folk song publishers of the 19th century was Dr. Francis James Child of Harvard University. He compiled 305 traditional ballads, with all known variations, in his seminal work, The English and Scottish Traditional Ballads. This ten volume work was so influential that to this day traditional ballads of Great Britain are often referred to by their Child number. 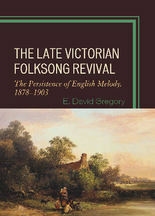 Child's work was monumental, but he was far from the only "songhunter" dedicated to preserving the British folk song tradition in the face of the advance of commercial music. Or were they just preserving the commercial music of another age?